Once your dealership is set up and you have your personal log-in details the system is simple and easy to use. 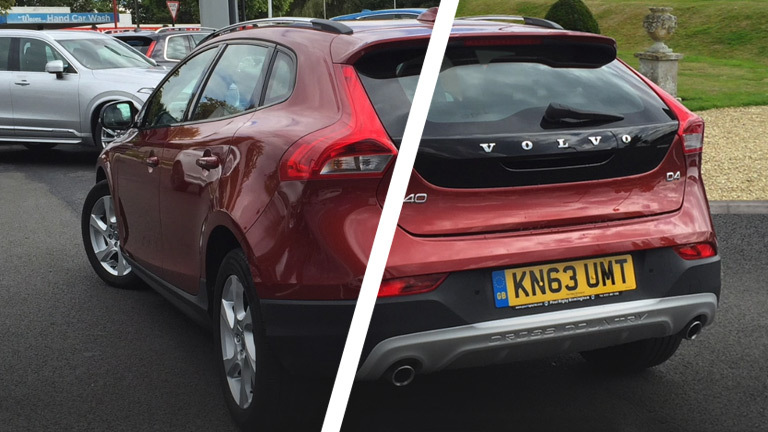 At the beginning of the process the user can scan the number plate and the software will pull the data from DVLA’s database and recognise which car, model and derivative it is. You will have a guide of images that you are required to take as this is set up on a per vendor basis. 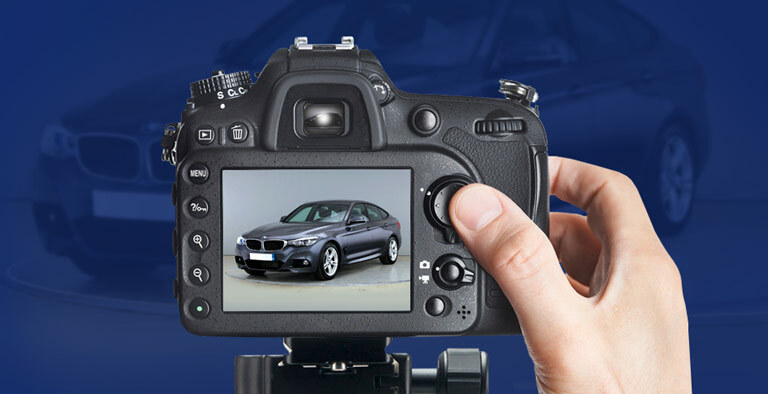 As a brand you can decide which pictures are necessary to take of a vehicle to help sell them. 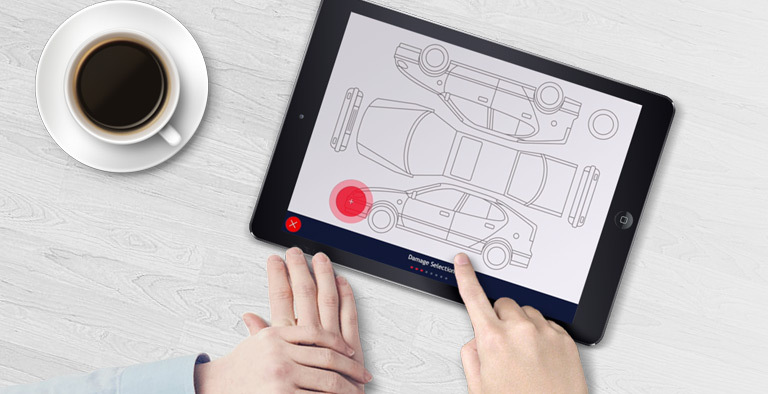 When photographing the vehicle, the application will not allow the user to enter the next stage of the process if they do not take all of the required images; this help to enforce the consistency element of the software. There is also an optional selection of images and this is because some vehicles may not have these features on the car, such as the sunroof, satnav, the roof down. 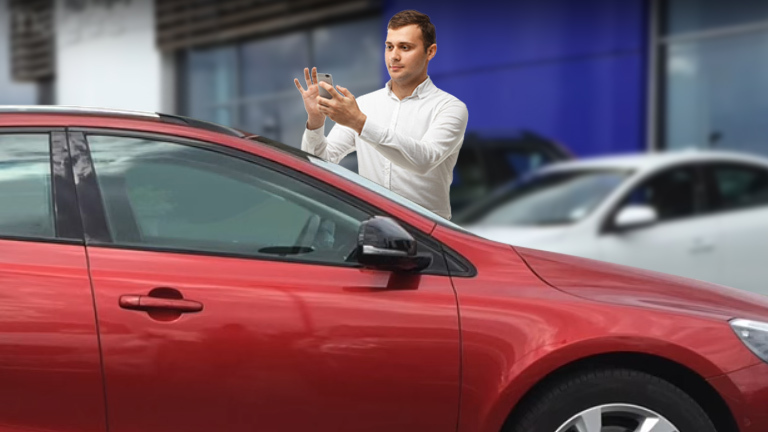 There is finally a chance to add additional images of the vehicle, the vehicle may have a nice feature which could help to sell the car. It could be a limited edition, sport range or a modification. 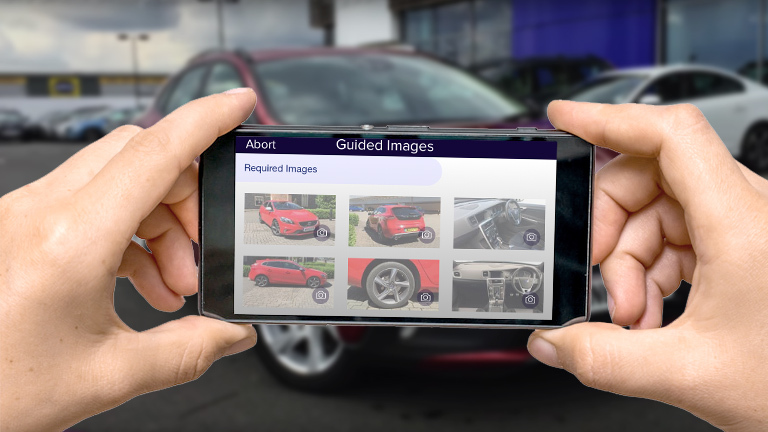 There is also the option to have vehicle specific guided images and this will be triggered by the number plate recognition element. 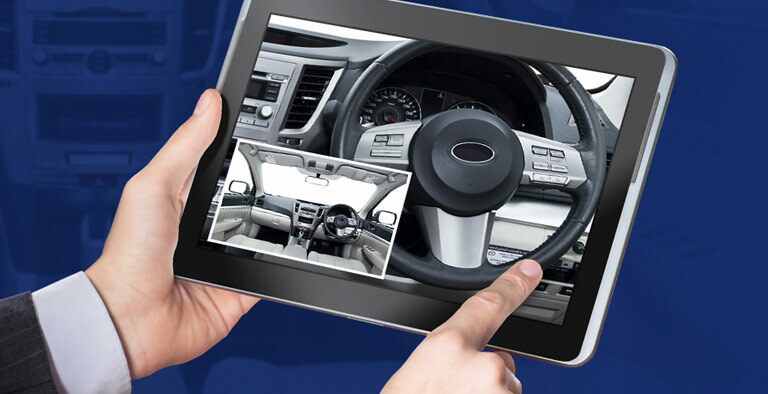 This can be set-up in your account and we will create vehicle specific guided images. This also helps when photographing your vehicle as it has the exact car to follow the same angle to photograph it. 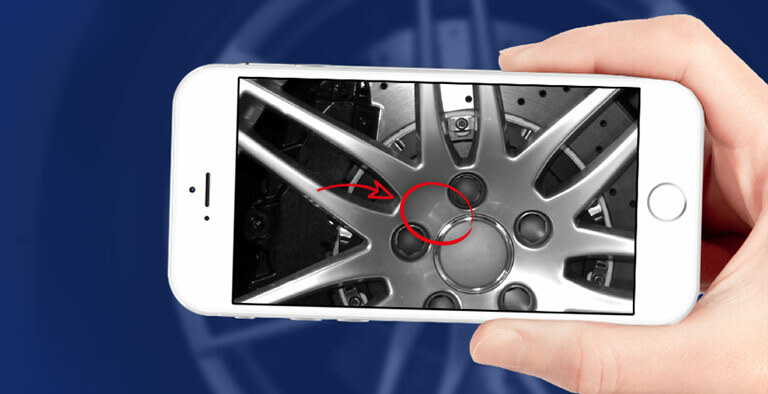 You also have the option to take images of any damage that might be on the vehicle. 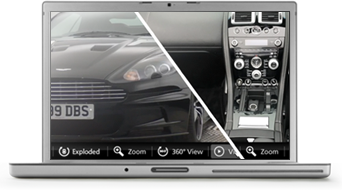 Another benefit to our software is that we can enhance the images to make the colour of the vehicle stand out. Click Here if you would like to add Background replacement to your vehicles. Click Here if you want to add video to your package.